Before the internet the only way I'd ever be lucky enough to get to hear about my fave band from the eyes of any of its members would be either word of mouth, a music magazine interview, TV/radio broadcast or if I was really lucky a face to face chat before or after a gig. Today we have Social Media and Networking and often band members will have their own profiles on Facebook, Twitter or similar and will be a lot more interactive with fans than we'd previously be afforded. John Maher, Buzzcocks drummer needs no introduction from me but I’m really very grateful and pleased that he has allowed me to reproduce his comments and thoughts on his work with Buzzcocks and in particular the Times Up recordings. here’s what John had to say. 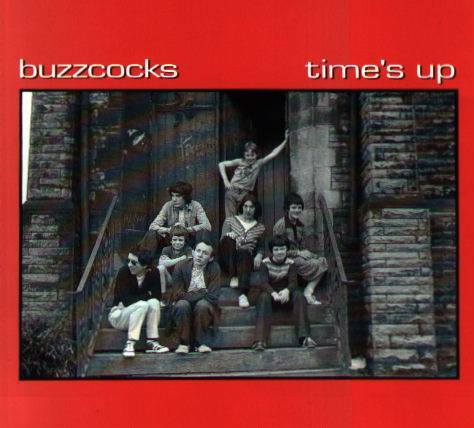 On this day... October 18th 1976: Buzzcocks record their best album. This was our first ever visit to a recording studio. I met Howard, Pete and Steve at Piccadilly bus station in the centre of Manchester. We got the 192 bus to Stockport. We were on our way to Revolution - a small 4 track studio, crammed into the loft space of a residential house on Bramhall Lane. We recorded 12 songs i.e. everything we knew, including a couple of cover versions: I Can't Control Myself (The Troggs) and I Love You, You Big Dummy (Captain Beefheart). 4 hours and £45 later we were done. I used the studio drum kit, which was crammed into an airing cupboard style recess off the main room. We were each given a Memorex cassette of the results - I've probably still got mine somewhere. I'd never been in a studio before. It's still my favourite Buzzcocks album. It's rough around the edges. Mistakes weren't corrected. By accident or design, studio owner/engineer Andy McPherson did a brilliant job. The Revolution session sounds a whole lot better than the Spiral Scratch recordings we did with Martin Hannett a couple of months later. A couple of years later, bootleg copies entitled 'Time's Up' started appearing. 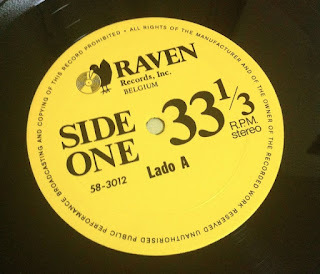 Pete Shelley's brother, Gary, swiped a tape and put the bootleg into production. From memory, the bootleg was based on a tape that faded out the end of 'I Love You, You Big Dummy', whereas my personal tape had the full version, complete with falling down the stairs drum roll and shambolic ending. Over the years, this set of recordings has been released in various forms - official and unofficial. 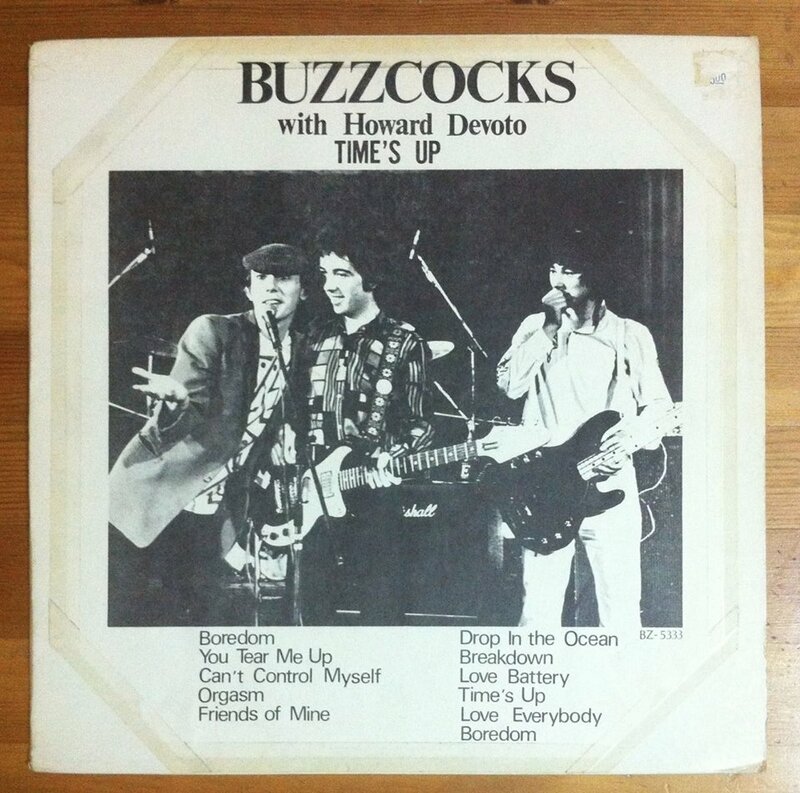 The first 12" vinyl bootleg came in a flimsy red sleeve featuring a picture of Howard and Pete on the cover. Later versions had the Phil Mason shot of us on the steps of St Boniface church hall with some of the local kids. 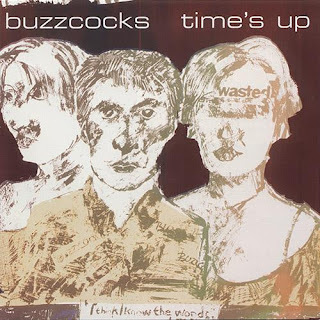 Phil Diggle (Steve's brother) has one of his artworks on the cover of a later official release. 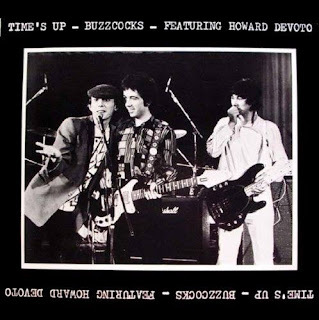 Official release of Time's Up! featuring Phil Mason's photo of us on the steps of St. Boniface church hall with some of the local youths. 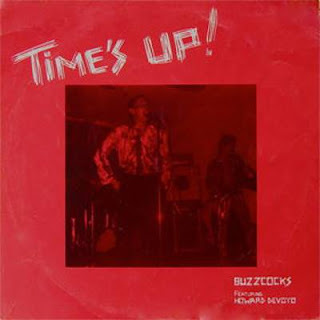 Phil Diggle's artwork for an official vinyl release of Time's Up. 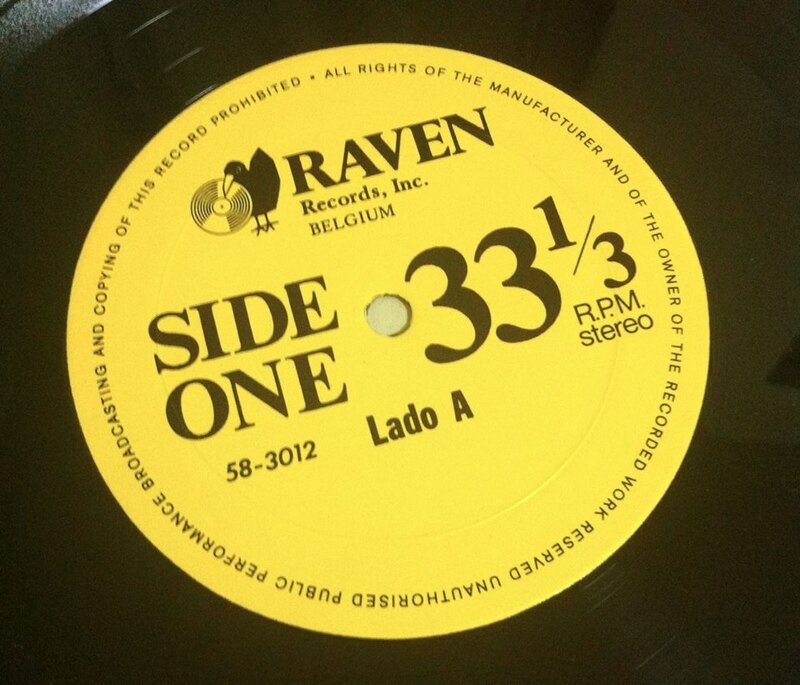 And finally this one that John didn't include in his review which is the Belgian release of Times Up on Raven label.